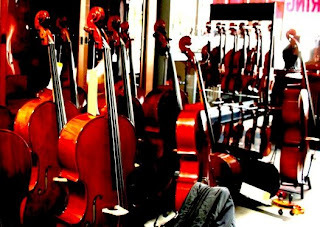 This week I heard of the not unexpected demise of my favorite local music shop, Long Beach’s World of Strings. I have been patronizing this establishment since the 1970s, when my mom would take me there to get my cello worked on. 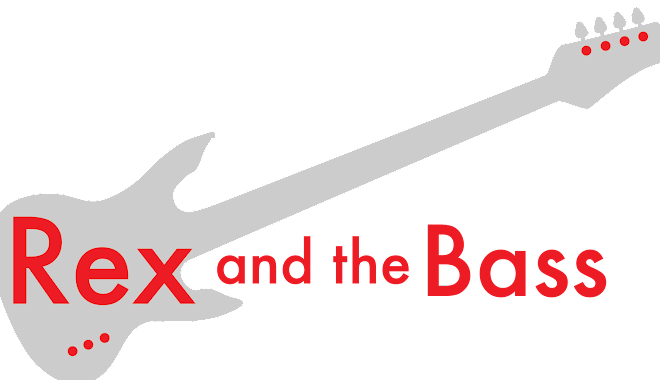 This has been one of my favorite local haunts ever since, and in recent years I had nothing but great experiences with the multitude of guitars that I took in there for repairs or set-up. Greg, Brian, Chris and Pharaoh always did me right, and I appreciate their luthier skills as well as their humor and friendship. 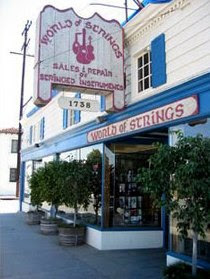 World of Strings opened up in 1962 on 7th Street in Long Beach, moved across the street in 1970 and was there until the day it closed. 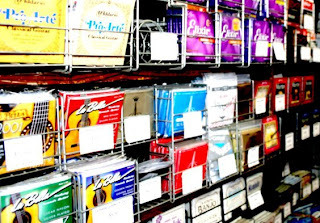 Of course they sold strings, but there was a lot more to their inventory. 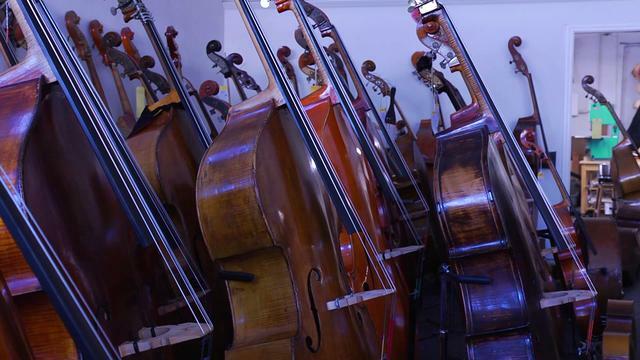 They carried guitars and amplifiers, but they also had a nice inventory of violins, violas, cellos and basses, as well as mandolins, ukuleles, dulcimers and more. They were a Marquis Martin guitar dealer and service center, and carried a lot of the major brands, which says something about a small store in a bad neighborhood. The neighborhood and the dismal parking situation certainly did not help business, and combining the fiscal downturn a few years back with another insurmountable problem, I guess they could just no longer make a go of it. 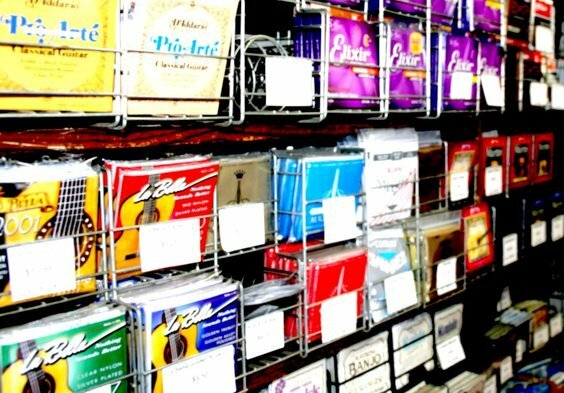 Now that World of Strings and Whittaker Music are gone, there really are not any good music stores left in Long Beach. The next best choice for classical instruments and service is going to be Morey’s Music in Lakewood, and if you are looking for guitars and accessories I guess you will have to head to the nearest Sam Ash or Guitar Center. RIP, World of Strings, I will miss you guys.